No hyperbole about it, with over a 100″ of snow to date, the start to the 2018/19 season has been nothing short of legendary. 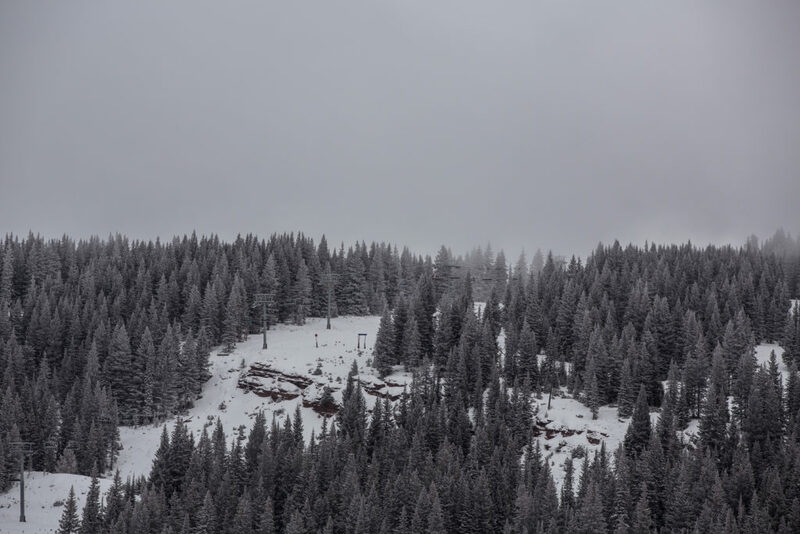 On the night of December 13th, until the morning of December 14th, snow fell in Vail. Here is what the conditions looked like on the mountain that morning. 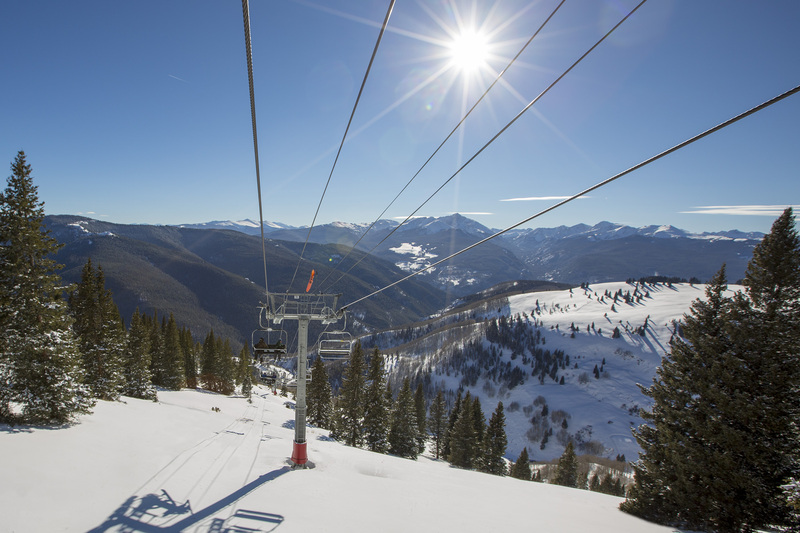 Wow, it’s been another stunning weekend here in Vail. We’re proud to say we now have the most terrain open in the U.S. Capped off with 19″ in the last 7 days, it was a perfect powder weekend. While the temperatures are warming and the flowers are starting to bloom, as always our hearts and thoughts are in winter. Relive our unforgettable 2015-2016 season one more time and explore our Top 10 Photos of the Season and the talented photographers that captured them. We’re back again this year capturing the 2016 Burton US Open from your view! With the best riders in the world here in Vail as well as a contingent of professional photographers and fans, Instagram and Twitter are crackling with beautiful content. 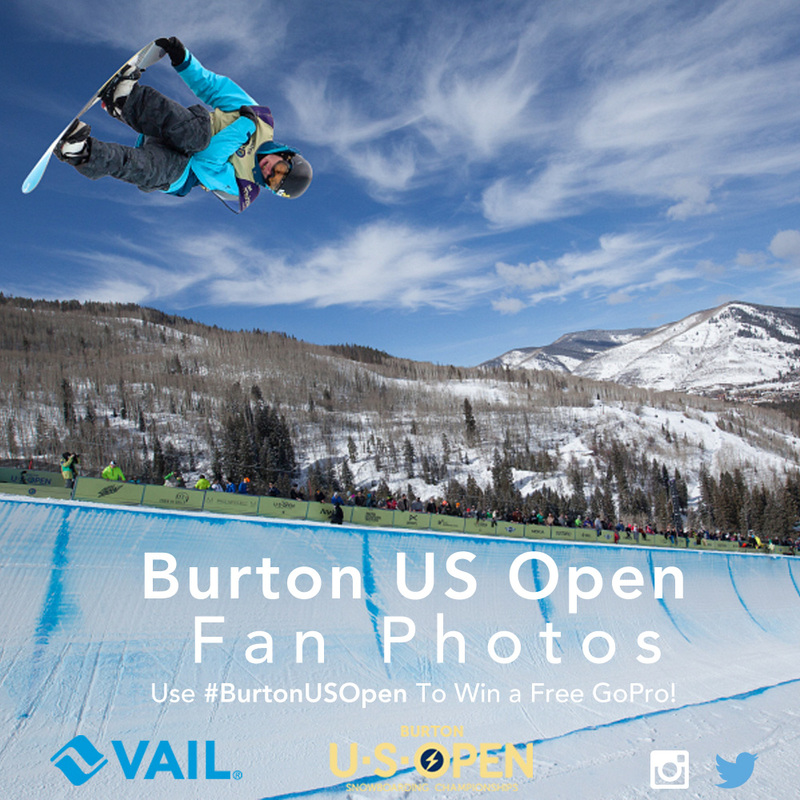 Just use the hashtag #BurtonUSOpen when you post your photo to Instagram or Twitter to submit your content to be featured around the mountain and on Vail.com. 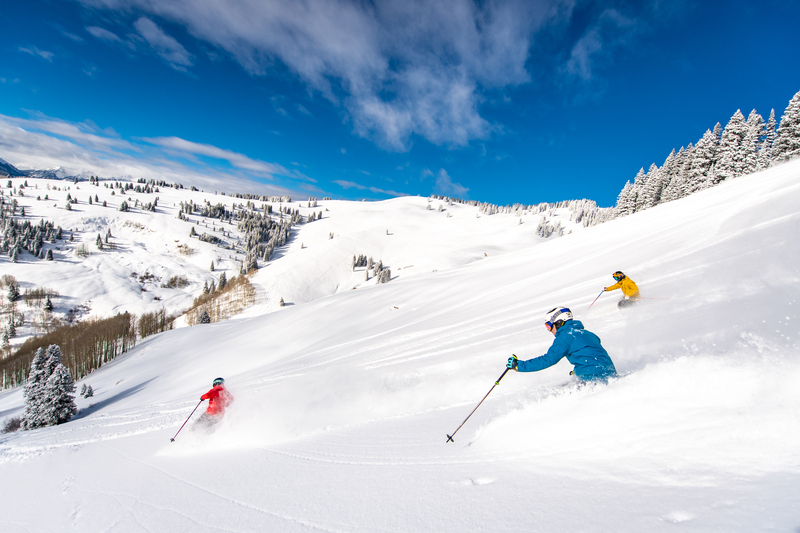 Don’t forget to vote for your favorite photos in the photo wall below or on Vail.com, and the contributor can win a free GoPro! Colorful lights bouncing off snow-covered hills, ice skaters twirling to holiday tunes and townspeople sipping toasty drinks around warm fires. If you think this only exists in postcards, think again. 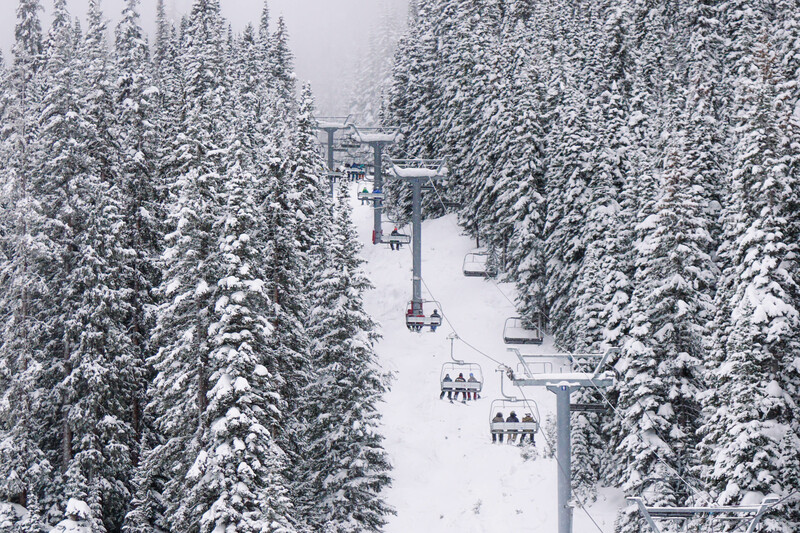 While we’re known as a world-class ski town, we have more than meets the eye. Our village comes alive during the holiday season, brimming with magic and good cheer. Alongside storybook decorations, Vail village offers a series of popular holiday events, not to mention hundreds of well-dressed shops and art galleries to help you find the perfect gift for that special someone (or yourself!). Join us this holiday season for our signature events sure to warm everyone’s holiday spirit. Some family members might even mistake this mountain village for the North Pole! This family festival brings an extra heap of holiday magic to the Yuletide. Set in Vail’s already iconic setting, Holidaze hosts an array of outdoor events like concerts, skating, paper lantern-making and cookie decorating to celebrate the holiday season. Held from mid-December through the end of the year, all events are free and open to the public. See a full list of Holidaze events.